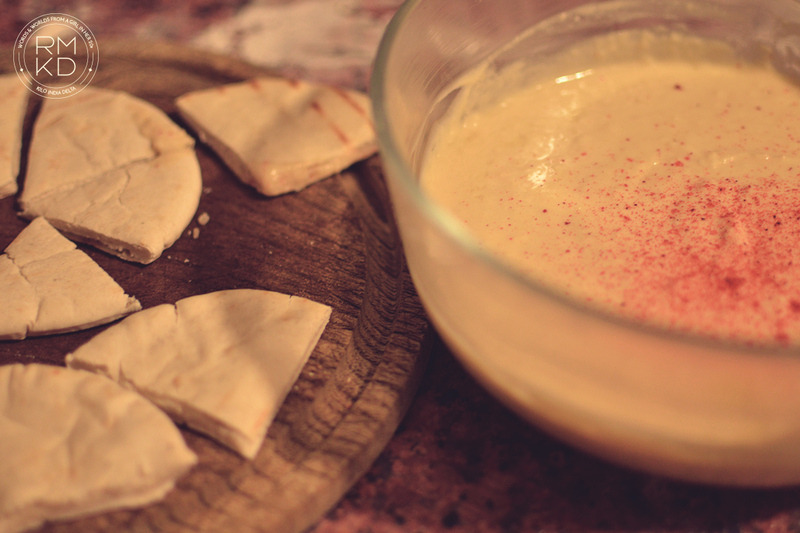 Quick Hummus Sunday. – romi, kilo india delta. The countdown for my next trip has begun. And when I’m nervous I eat. Last night. Maxi and I were playing cards (I know it sounds lame but we love it) and it was too early to think about dinner. 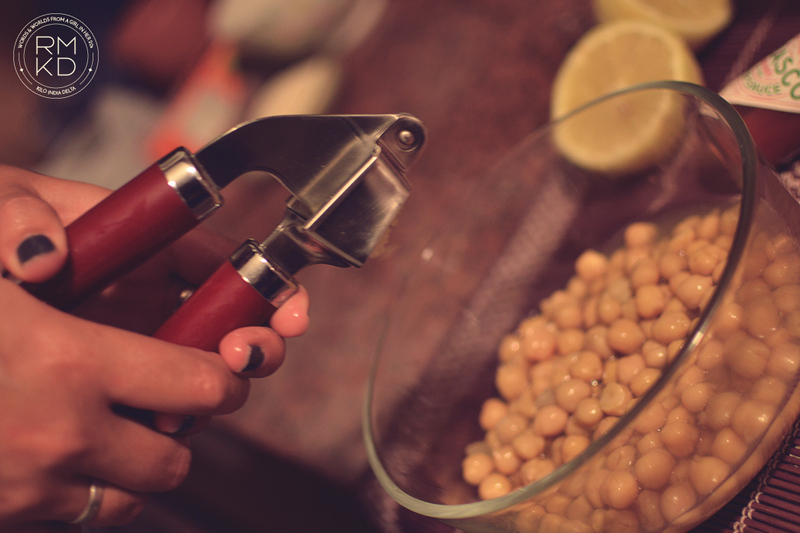 It was then when it hit me: I has all the ingredients to prepare hummus. And boy, it was good. Drain the chickpeas, leaving a little water in them. Add the minced garlic cloves, lemon juice and sesame tahini. You can smash this mix with a potato masher if you like it more “chunky”, but if you like it smooth go with the regular food processor technique. 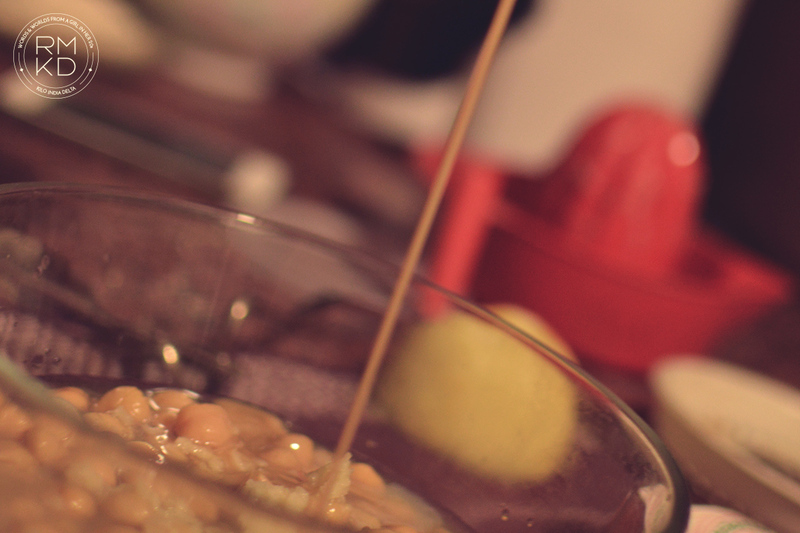 Sweet tahini come to me! Once the mix is homogeneous, season to taste: I like to add a few drops of Tabasco, salt and pepper. 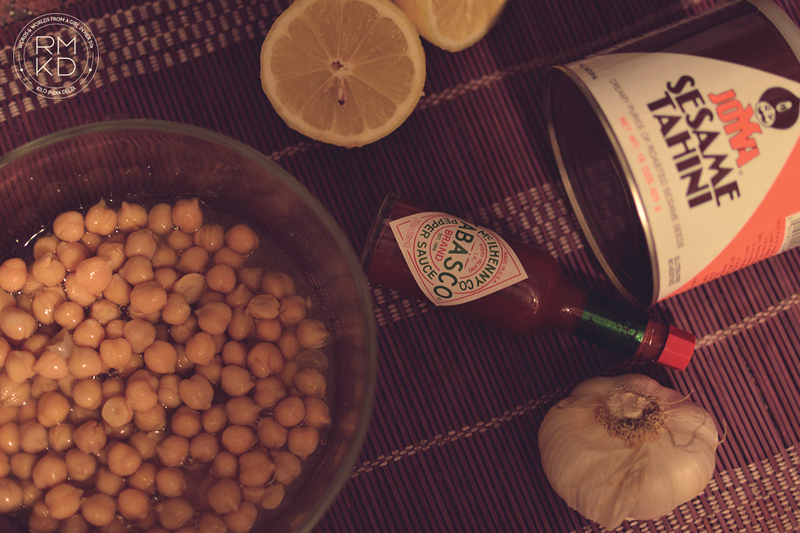 I always serve it with a drizzle of olive oil on top and paprika to add some color. Homemade hummus is a delicious way to disrupt the regular snacking with easy to find ingredients. Tahini might be the exception, and while it’s optional it really makes the difference. What snacks do you prefer when it’s not dinner time yet but you’re feeling hungry? Share your ideas in our comment section! And stay tuned to Kilo India Delta for more recipes and articles from a girl in her 20s. ← Alfajores de maicena sunday.